Thor Hushovd’s Tour de France bike will be making an appearance at the Cycle 2009 show in London next week. 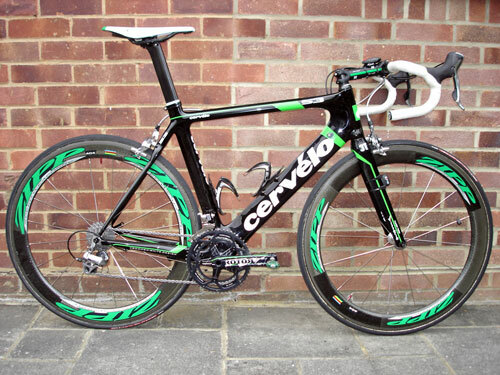 Hushovd’s green-liveried Cervelo S3 is the bike that the Norwegian sprinter piloted to win the coveted green jersey at the 2009 Tour de France in July. 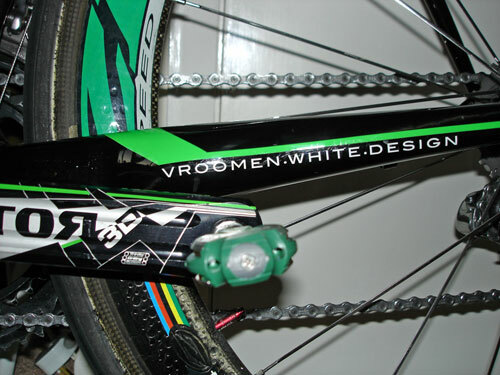 The bike features a whole host of green-themed custom parts including Zipp wheels, Rotor cranks, 3T bar and stem and Speedplay pedals. If you want to gaze in awe at the bike, get yourself along to the Sigma Sport stand (E22a). Cycle 2009 runs from Friday October 9 to Sunday October 11. You can find out more about the show and buy tickets online at the Cycle 2009 official website.